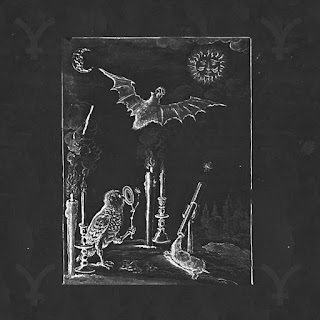 Y are a band from Greece that plays an experimental mixture of occult black metal and dark ambient and this is a review of their self released 2015 album "De Occulta Philosophia". Dark sounding drones start off the album and the music also brings in ambient soundscapes as well as a touch of noise and after a few minutes deep demonic voices are added into the music and a good portion of the tracks are very long and epic in length and on the second track heavy and melodic guitars are added into the music. Once the music gets heavy it goes for more of an occult black metal sound while also keeping the ambient and experimental elements as well as adding in some evil screams, ritualistic spoken word parts and melodic guitar leads and the music also gets very fast and raw in the early 90's tradition at times and also brings in a decent amount of blast beats. At times the vocals bring in elements of depressive black metal and the music also brings in a very lo-fi quality at times and there are also some melodic vocals and chants being used on some of the tracks and when the music is in black metal mode the songs start bringing in a great mixture of slow, mid paced and fast parts and some parts of the songs bring in a touch of avant garde classical music. 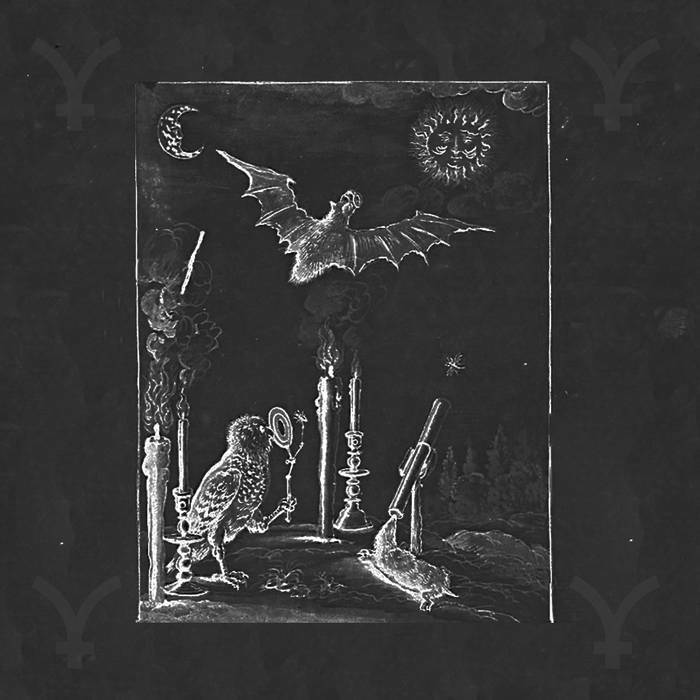 Y creates a musical style that is very heavily rooted in dark ambient, avant garde, experimental and ritualistic music and also adds in a good dose of raw occult black metal to create some very original sounding music, the production sounds very dark and raw while the lyrics are a concept album based on Heinrich Cornelius Aggrippa's "De Occulta Philosophia" and also brings in the rituals that where written in the book and mixes them in with music. In my opinion Y are a very great sounding experimental mixture of occult black metal and dark ambient and if you are a fan of those musical genres, you should check out this band. |RECOMMENDED TRACKS INCLUDE "Liber I: Rex Filius Belial" "Liber II: Regina Microcosmus Sacred language". 8 out of 10.